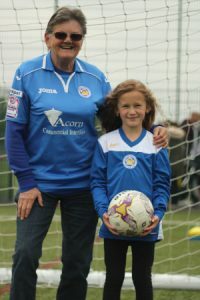 Leicester City Ladies entertained Marlborough Rovers for the second time in three weeks in the Under 11’s League. Leicester City Ladies started brightly putting some good tackles in and stopping Marlborough Rovers from playing. Marlborough Rovers soon got into their stride and scored two good goals before half time. The second half was much the same with Leicester City Ladies working hard to try and stop Marlborough Rovers. Marlborough Rovers continued to play some great football and were proving formidable opponents. Marlborough Rovers scored four more quality goals before the end of the game, despite numerous brilliant saves from LCLFC’S goalkeeper Viv. Leicester City Ladies were much improved in many parts of this game and there were lots of positives to take from the game. Player of the Match – Viv – Made so many great saves throughout the game and kept the score down to 6 goals. After a bright start to the new campaign Leicester City Ladies were reminded of how tough the Midlands Combination can be against early leaders Rotherham United. Rotherham United took the lead as Leicester City Ladies fell asleep at a cross ball. Leicester City Ladies had spells in the second half that resembled the football being installed but unfortunately it was to much of lead to pull back. Leicester City Ladies Under 11s had a break from the league gave the girls a quarter final County Cup fixture against Oadby & Wigston United. Oadby & Wigston United took the lead early on with a well worked goal. Lauren equalised soon after for Leicester City Ladies with a fantastic goal, lobbing the keeper from a good way out! Leicester City Ladies took the lead soon after when Lauren closed down the defender and saw her block fly into the corner of the goal. The second half was much the same with both goalkeepers making some great saves to deny anymore goals. Maise came closest for Leicester City Ladies , hitting the crossbar with a great shot. a special mention must go to Oadby & Wigston United who played the game with only the bare 7 players, well done girls! 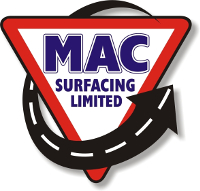 In an exciting game Leicester City Lions roared into a three goal lead courtesy of a hatrick by ‘CC’ but a late fightback by Asfordby Amateurs pulled two goals back to set up a grandstand last couple of minutes in which the Lions defence held firm to record a fine 3-2 victory. 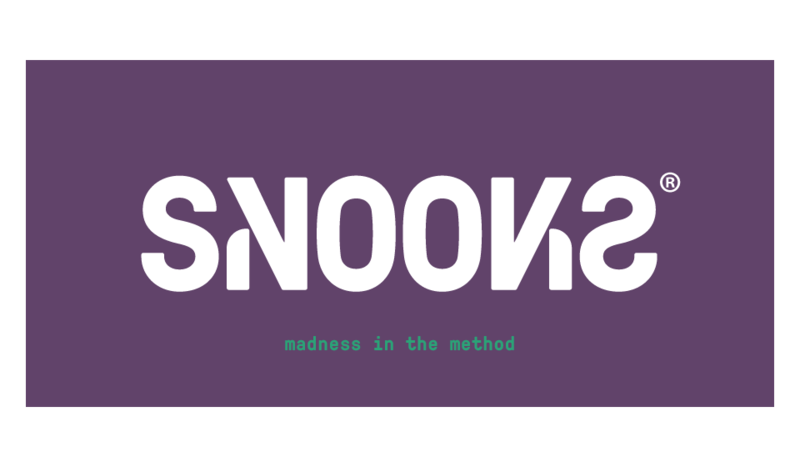 Team: Sadie, Harriet, Shakeela, ‘Mini’, Toyah, Sophie, Beth, Jamie, ‘Mops’, ‘CC’, Chloe and Minty. Leicester City Ladies flew into the next round of the County Cup competition in style, hitting Senior League side Marlborough Rovers for 19 at Aylestone Park. Marlborough Rovers were an outstanding outfit at last years under 18’s and won the County Competition in 2009/10 season at under 18 level. However a brave battling performance was not enough to see them fall at the first hurdle this year. Leicester City Ladies were 8-0 up by half time thanks to five goals from Kim Walton and two from Sarah Marshall, the pair proving a deadly strike force for the home team. Leicester City Ladies football was good and direct and good build up play showed a high tempo to create many chances against an inexperienced back line. The goals kept coming in the second half as City found the net remarkably another 11 times. Erica Preston, Claire Stephens, Linda Scott, and Jen Sugarman scored two each and a hat trick from young striker Gemma Ball rounded off and emphatic win. 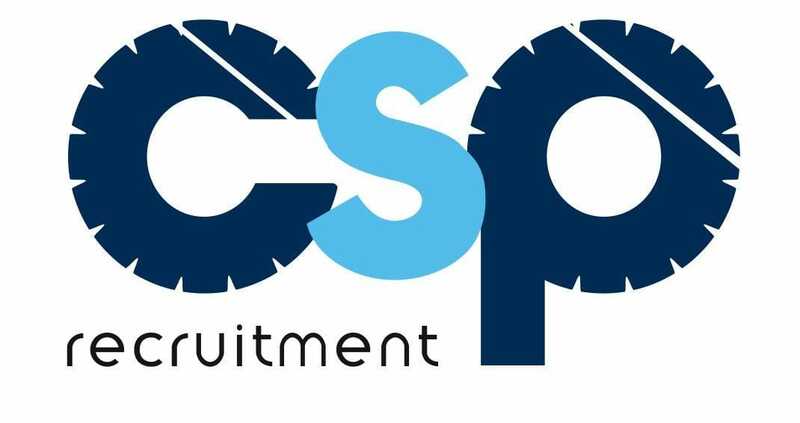 Credit must go the visitors who in their first year of senior football have shown great attitude to grass roots by keeping their young squad and giving them the chance in senior football, their battling attitude must be commended. However for Leicester City Ladies it was another step forward in this new season which has started with good promise, the newly introduced brand of football is proving fruitful and combined with a great working attitude hopefully Leicester City Ladies can have many more memorable matches this season. Player of the match- For outstanding midfield play and numerous assists – Annie Rudkin. Leicester City Ladies made a slow start in the Under 16s league game against Oadby & Wigston Dynamo, eventually Leicester City Ladies got on top only to fall behind to a goal against the run of play. Leicester City Ladies made a positive start to the second half and within the first minute the match was level thanks to a goal from Charlotte, this was quickly followed with a second from Sophie. Oadby & Wigston Dynamo came back strong in the last ten minutes and without some outstanding defending by the Leicester City Ladies defence the game could have slipped away. Another good team performance from everyone involved enabled us to hang on to a 2-1 victory. Well done to all the girls from both teams in what was a very competitive match. 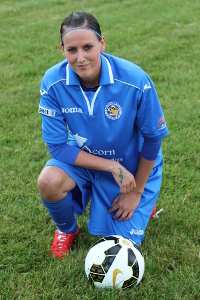 Leicester City Ladies started their new campaign in great style with a 5-1 win at newly promoted Stratford Town. Although Stratford Town implemented some very physical tactics Leicester City Ladies stood up to the challenge and football prevailed over gamesmanship on the day. Leicester City took the lead on twenty minutes when Linda Scott scored from a free kick which was deflected over and beyond the goalkeeper. Leicester City Ladies had numerous chances and dominated possession but were only one up at the interval. Early in the second half Leicester City Ladies were caught short by a quick throw and from the cross ball Stratford Town equalised. Leicester City Ladies responded superbly, and inside three minutes were ahead again through Kim Walton. Leicester City Ladies extended their lead with a fine team passing move was finished by Jodie White, this was followed with a another goal from Marshall. 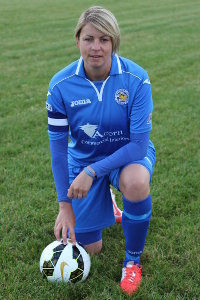 Leicester City Ladies had time for one more, quick thinking by Gemma Ball from a drop ball found H.Rudkin who chipped the ball over the keeper from outside the box to round off a fine display from the away side. Leicester Ladies begin a new campaign with plenty of promise for future matches. Leicester City Ladies start the new campaign with a new look back room team, Matt Cook takes over the hot seat from Steve Walton who returns to his role as assistant after a successful spell as caretaker manager towards the end of last year. Matt and Steve will have the support of Sue Foulkes who continues her job as Coach, Physio and Secretary along with ex player Claire Stephens who will join the back room team as Physio. Leicester City Ladies started their pre-season friendlies with a home game against Bradford City played at the superb new home ground of Aylestone Park, drawing 1-1 with Tugby scoring Leicester City Ladies goal. Leicester City Ladies followed this with a 3-1 over local rivals Friar Lane and then suffered a 1-0 defeat on a hot Thursday evening against a very decent Sheffield side. Goals from Kim Walton and Erica Preston gave Leicester City Ladies a 2-2 draw at home to Sheffield United before a side featuring six teenagers traveled to play Aldershot Town and recorded a 4-2 victory thanks to goals from Walton, White, Crewe and Stephens a result which showed great promise for the future of the club. In their final warm up friendly Leicester City Ladies secured an impressive 3-0 home win against Corby Town, this left a record of played seven, won four, drawn two and a single defeat. On the back of these encouraging results Leicester City Ladies set off to Strasbourg to contest the annual twinning tournament with as Musau FC. 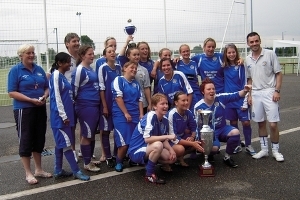 Leicester City Ladies had a great weekend on and off the pitch and defending the trophy they won two years earlier with five wins and a draw in the tournament. Leicester City Ladies start their new season away to Stratford on Sunday 12th September. 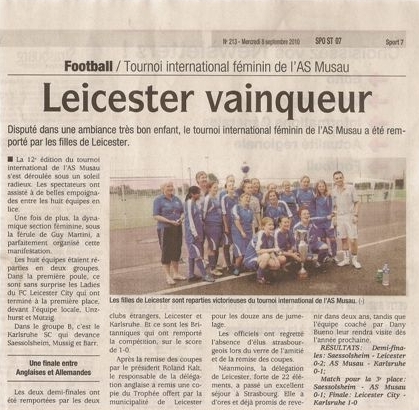 French newspaper article hailing Leicester City Ladies victory in the 12th edition of the Womens International Tournament hosted by AS Musau. Leicester City Ladies faced a very tough opening game in the Under 11’s league against a strong Marlborough Rovers side. Marlborough took an early lead and never looked back, making it 4-0 at half time. and kept Marlborough Rovers at bay for 15 minutes with some great defending and some fantastic saves from goalkeeper Viv. Marlborough Rovers eventually scored a further 3 goals against a tired Leicester City Ladies team, making the final score 7-0. The girls showed a great attitude throughout the game and did well not to let their heads drop. They should be proud of the battling spirit that they showed. Leicester City Ladies Under 16s welcomed new shirt sponsor KK Installations with a very convincing 5-0 win over Oadby & Wigston Snipers. Leicester City Ladies scored three goals in the first half from Charlotte, Sarah and Abbie and added two more in the second from Megan and Sophie. Leicester City Ladies Lions got the season off to a 2-1 victory over a strong Oadby & Wigston Dynamo side in the under 13s league. Goals from Jamie and ‘CC’ gave Leicester City Ladies Lions a two goal lead before Oadby & Wigston Dynamo pulled one back from the penalty spot.